bee championship. Will he succeed? Do you knit? It is one of the things on my list to learn how to do. 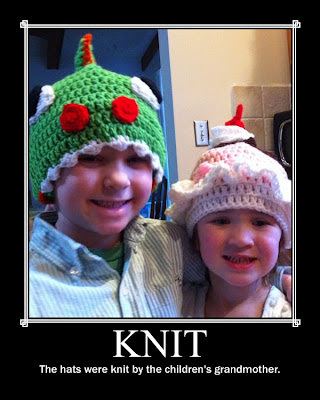 We would love to see some pictures of what you have knit.